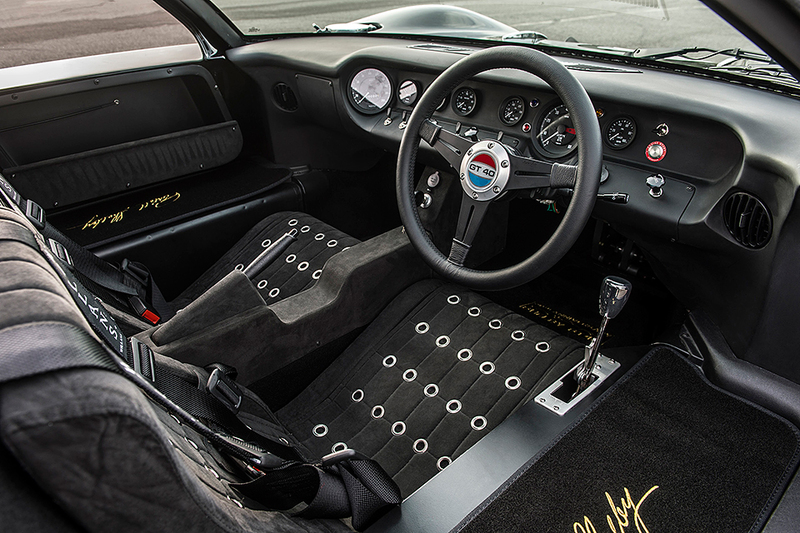 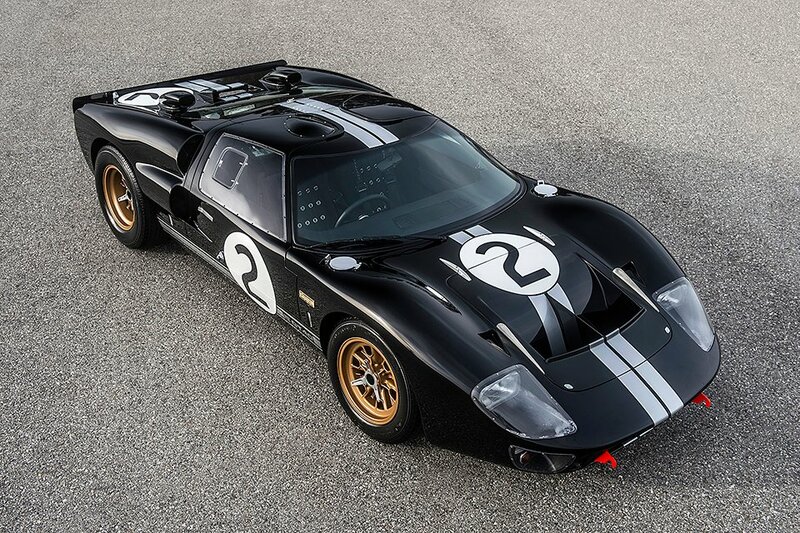 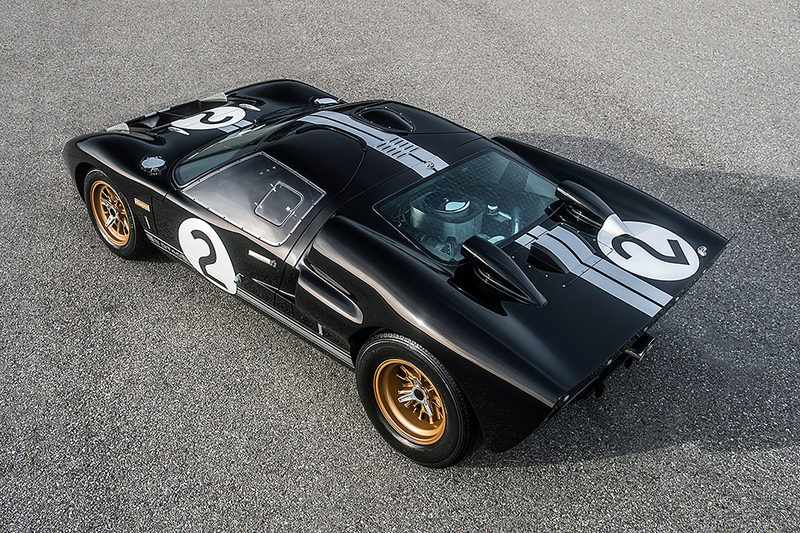 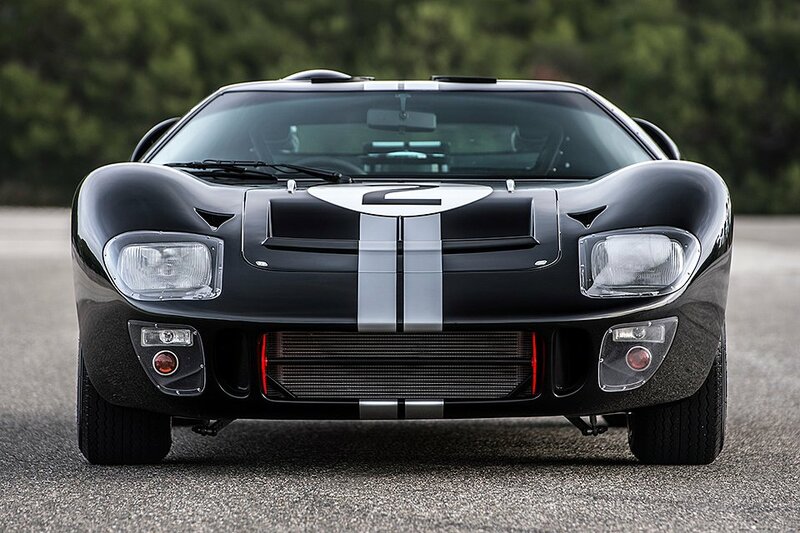 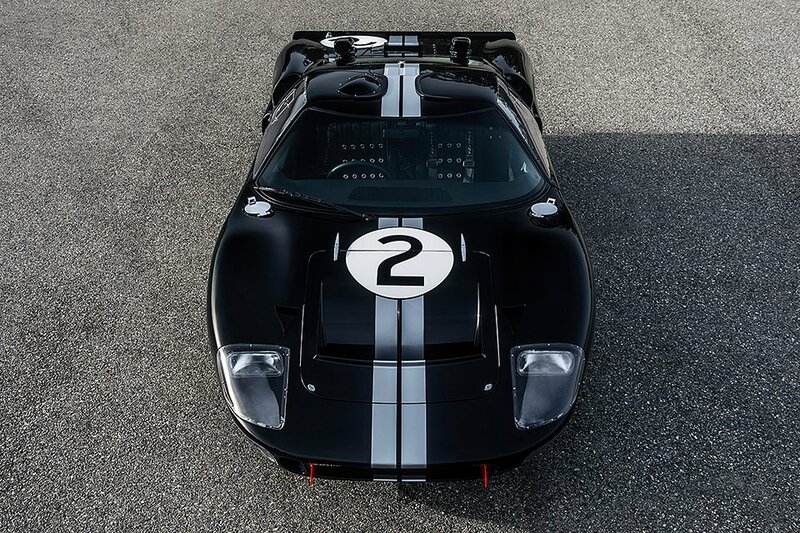 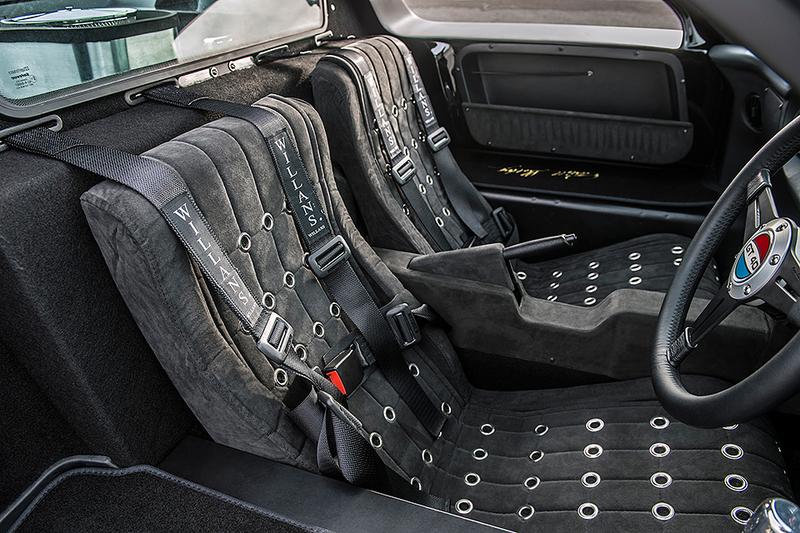 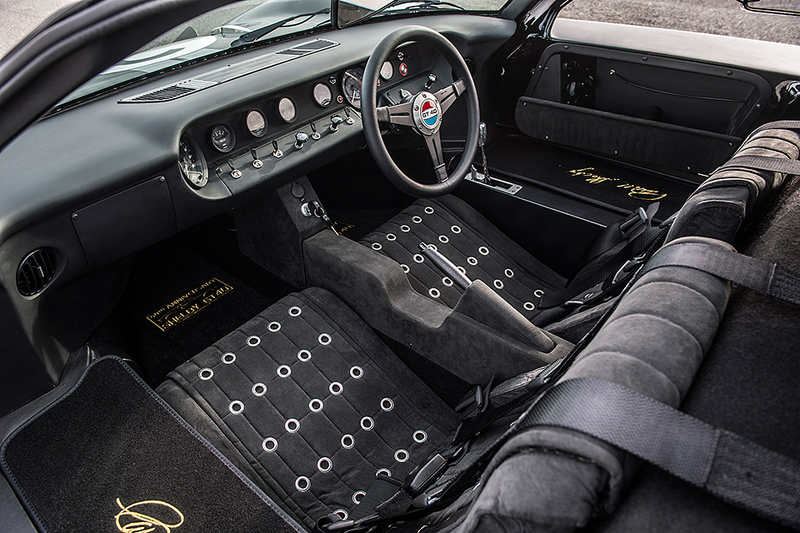 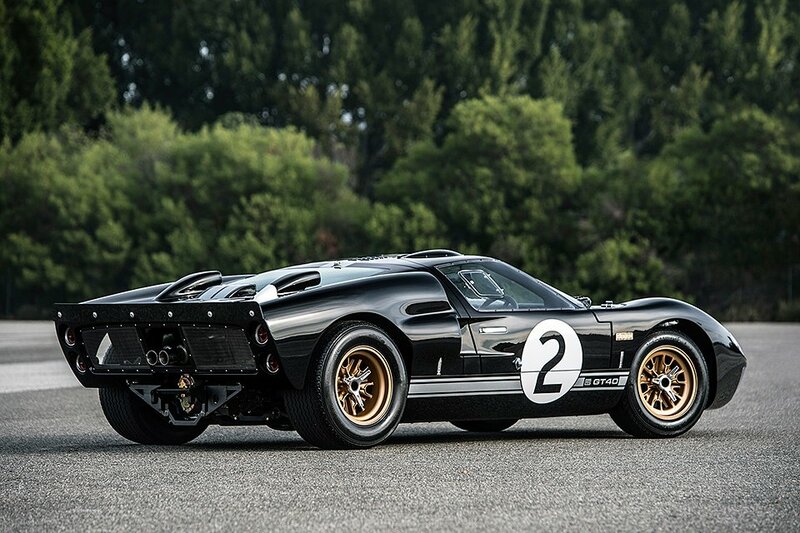 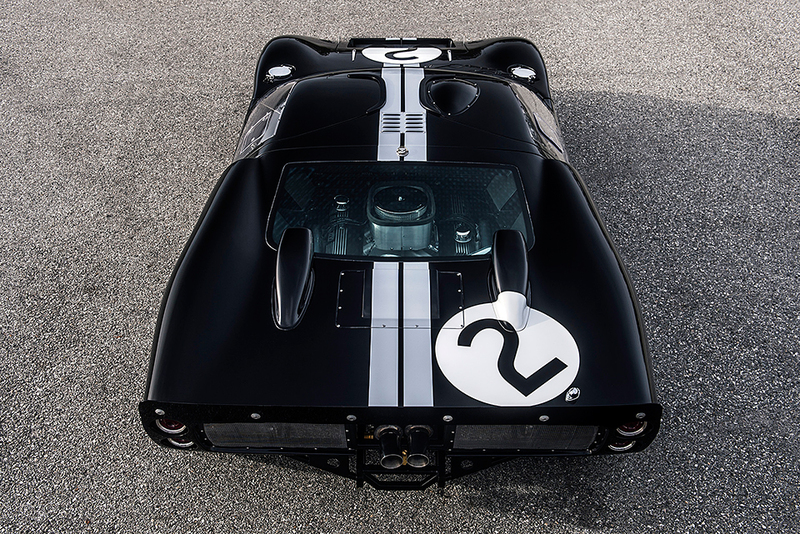 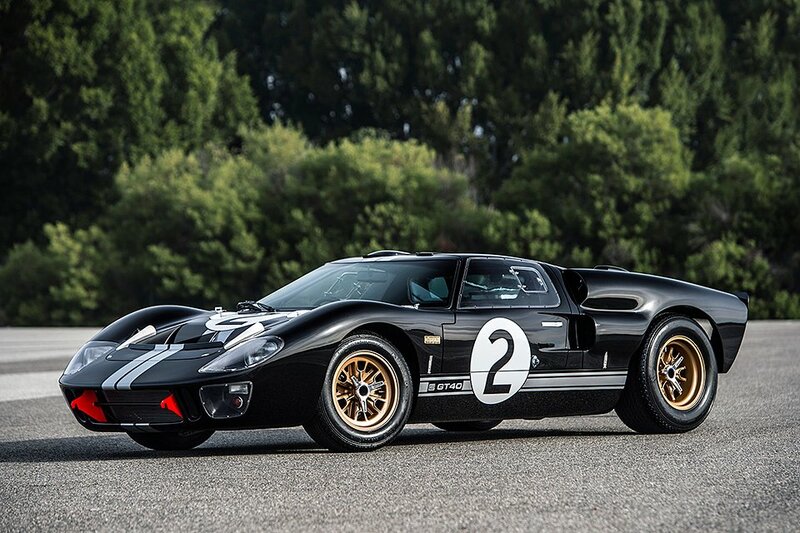 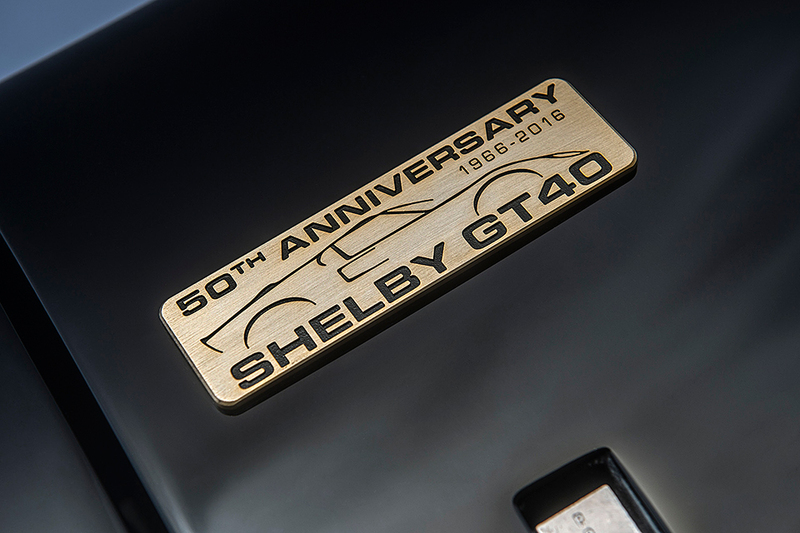 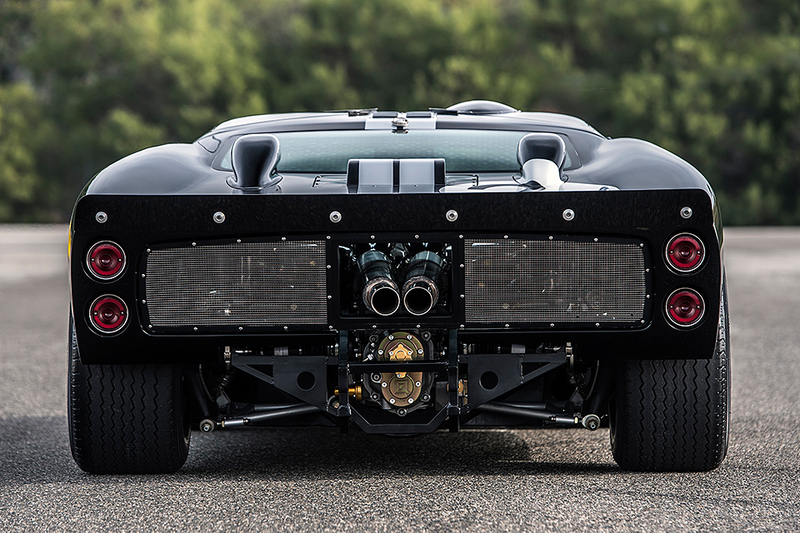 Superformance will make 20 licensed replicas of the Shelby GT40 Mk.II that dominated the 1966 24 Hours of Le Mans. 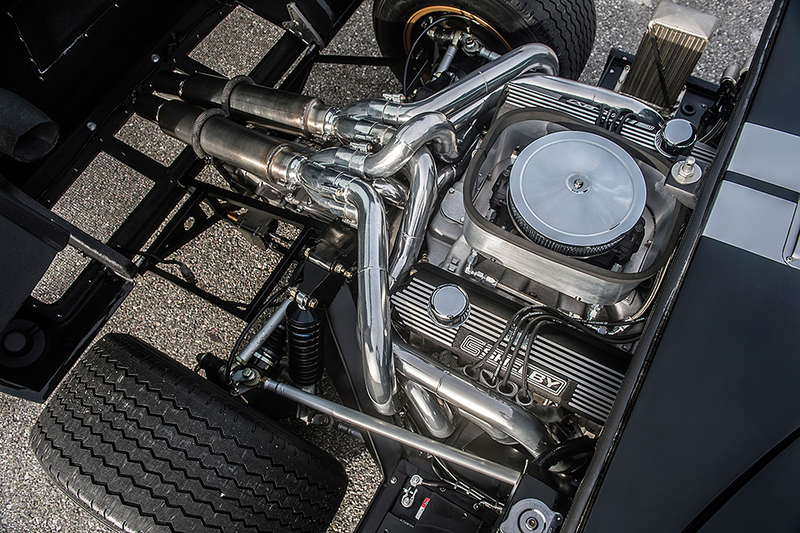 These chassis will be so accurate that over 90% of their parts will fit in the originals. 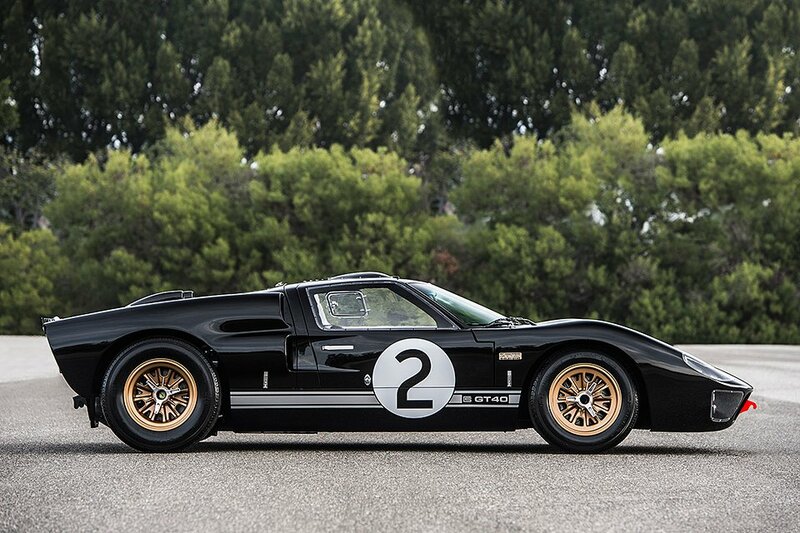 Available in black/silver, red/white and blue/white.